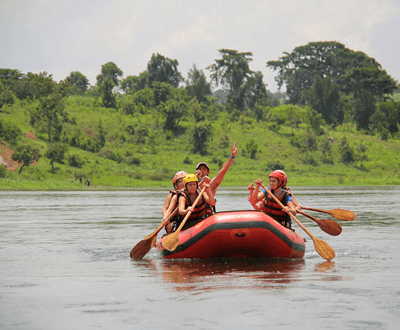 Self drive Uganda Safaris for Car rental services means driving and seeing Uganda just the way you would like and yes, a rewarding and inspirational way of adventure through these beautiful lands. 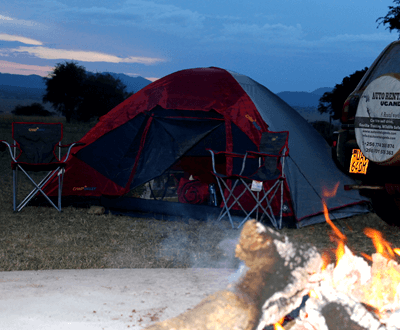 Auto Rental Uganda is a local and Kampala based car hire agency offering great deals on car rental travel in Uganda and across boarders through East Africa. 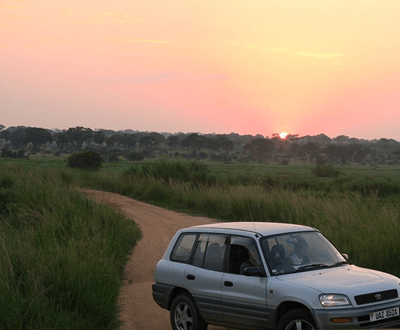 Auto Rental Uganda prides in providing a wide range of self drive uganda rental cars for hire from SUV cars, economy cars to tough utilitarian 4×4 safari cars in Uganda. 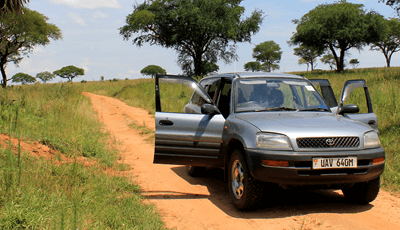 If you are Looking for affordable Self drive Uganda car hire deals ? Check our car rental Fleet which includes a variety of cars ranging from Toyota Rav4’s, Toyota land cruisers, Safari Vans and safari jeeps. So whether you are looking to rent a car or a van in Uganda, we will find you the best deal even for the last minute car rental in Uganda . We are definitely your professional dedicated team, providing the most affordable car rental rates for car hire services in Uganda. 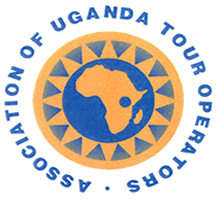 Would you opt for a chauffeur driven rental car or self drive adventure, we are absolutely the best local car rental agency in Uganda to get you experience the pearl of Africa with great insider Tips. 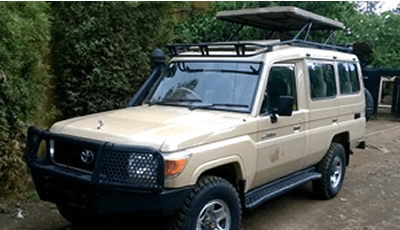 Whatever your car rental purpose maybe, whether business, self drive safari in Uganda, Renting a car & Driver guide or car rental & Camping Gear , Auto Rental Uganda is always there for all your needs regarding any sort of 4×4 vehicle hire in Uganda and always there to solve your problem even for last minute bookers. Are you arriving or departing at an odd hour? Talk with our team! 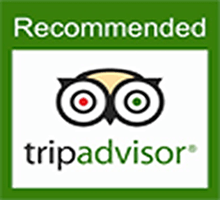 We are flexible and glad to make arrangements to accommodate your travel plans. Our services go far beyond than just self drive Uganda car rental. Whether you are looking to rent an economy Auto, luxury Auto, or a SUV, the lowest rates can be found just right here. all comprehensive Included Price Guarantee. 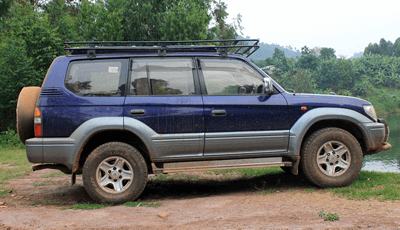 Car rental for self drive Uganda safaris. 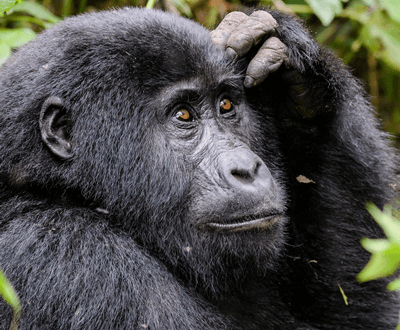 Affordable Car rental and self drive 4×4 car Hire with auto rental Uganda from as low as US$ 45 / day, The best way to experience Uganda safaris and tours. 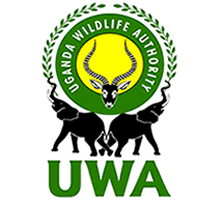 Car rental, Car hire in Uganda, Self drive car hire in Uganda, 4×4 car rentals, affordable car rentals, Uganda car rentals, Driver Guides, Safaris to Uganda, Tour Uganda!. Read more…. 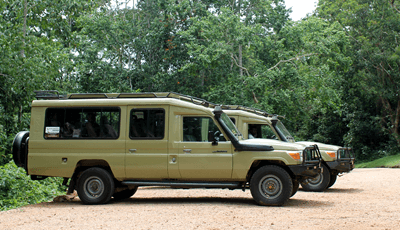 Hiring a car for Self drive Safaris in Uganda. The Toyota Rav4 is a sturby and robust Budget car for hire in Uganda. Most of Our Rental Budget Toyota Rav4s are 5 doors and 3 doors sitting a maximum of 4 and 2 persons to maximum respectively with enough lagguage space. The Toyota Rav4 is an ideal Budget car for independent travelers who opt to adventure on their own or when you hire a car & driver guide. A car that would maneuver through all the terrains in Uganda. A good fuel consumption car whose full tank would take you 650kms to 700kms depending on the terrain and nature of Driving. Watch the capabilities and Hire a Budget Toyota Rav4 for an inspirational journey through these beautiful lands in Uganda. 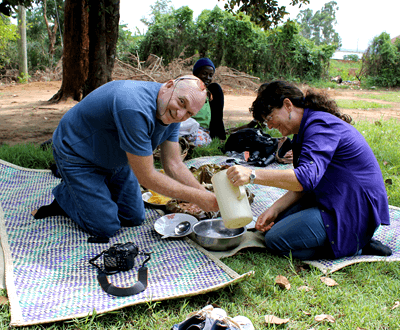 Rent a car in Uganda with Us Get the opportunity to embark on a typical local authentic experience and understand the African cultural traditions. 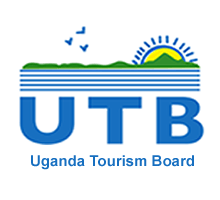 We like to do business but we love and find passion in sharing deep insights about Uganda’s culture. 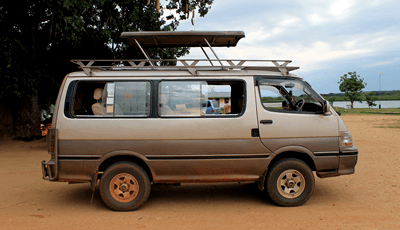 mingle and get one-on-one feel of the real African life with Auto Rental Uganda. Read more…. From The Incredible water falls doubled with vibrant wildlife, Still virgin and green vegetation, from Scaling the highest mountain peaks to Fascinating boat cruises, from spectating at the famous climbing lions to getting up-close and personal with the gentle giants of Bwindi- The endangered mountain Gorillas and chimpanzees of kibale, Uganda has it all. Read more…. 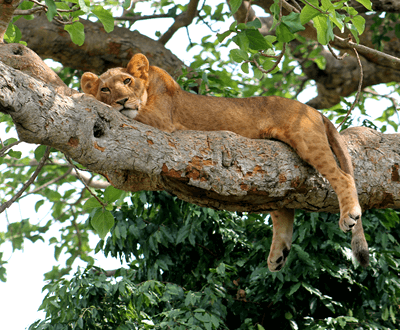 Rent a car and embark on an authentic self drive safari in Uganda. We have different kinds of vehicles for hire and for everyone’s budget. There is something exceptional and magical about camping in the wilderness spending a night under the stars with the sounds of the jungle. 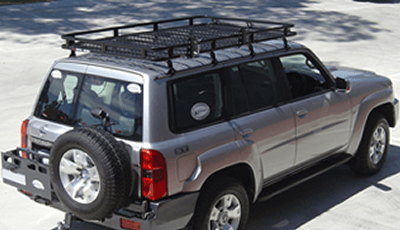 Hire a car and camping gear at discounted rates and drive to an inspirational journey. Read more….